Compare to May 18, 2016. 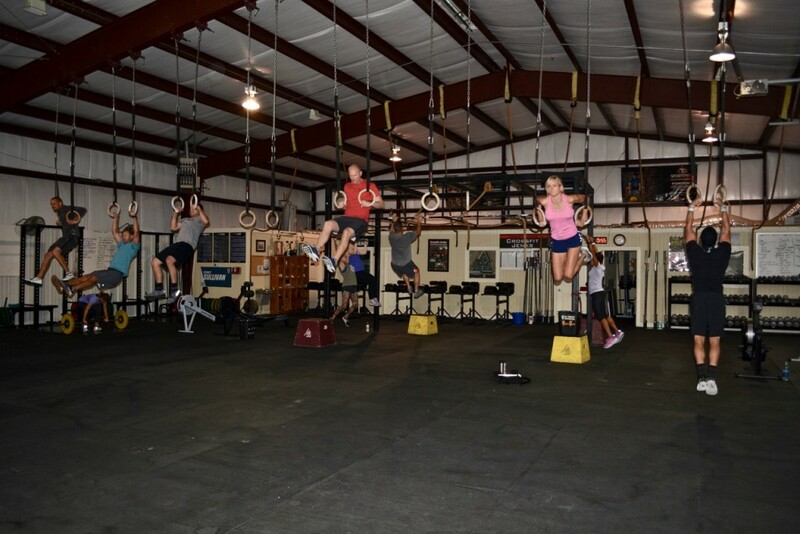 Post choice of WOD and time to responses. 185/205/225/attempted 245 but couldn’t stick it. Strength with the beautiful Dani! Felt good except my ripped up hands from Saturday. Way to go Jess! Looking so strong! Safe travels, Lauren! I’ll miss your bright smile and look forward to your return! Chuffed! Thanks for the push steph, well done 430!